LIFE IS MUSIC, PLAY IT LOUDER. New year, new music, new charts. c o m i n g . s o o n .
? DUA LIPA | IDGAF ? Dua Lipa is starting 2018 with another single release from her self-titled debut album. &#39;IDGAF&#39; is the singer&#39;s latest weapon of choice in the battle for another smash. &#39;IDGAF&#39; follows-up the singles &#39;New Love&#39;, &#39;Be The One&#39;, &#39;Last Dance&#39;, &#39;Hotter Than Hell&#39;, &#39;Blow Your Mind (Mwah)&#39;, &#39;New Rules&#39; and &#39;Homesick&#39;. 78. (83) 05wk Kendrick Lamar | LOVE. Time to introduce a new chart: The Non-Singles Chart. A chart of my favourite album tracks from current albums. A charting song will automatically leave the chart if it becomes a single. 08. (00) 01wk Little Mix | Is Your Love Enough?
? KENDRICK LAMAR + SZA | ALL THE STARS ? After releasing one of the best album of 2017 with &#39;DAMN&#39;, Kendrick Lamar&#39;s starts 2018 fresh with the release of new music. The &#39;HUMBLE&#39; and &#39;LOYALTY.&#39; rapper worked together with singer SZA on &#39;All The Stars&#39;, the official soundtrack of The Black Panther movie, out later this year. &#39;All The Stars&#39; is also SZA&#39;s first new material since the release of her critically acclaimed &#39;CTRL&#39; album in 2017. 70. (78) 06wk Kendrick Lamar | LOVE. 06. (08) 02wk Little Mix | Is Your Love Enough?
? LILLY AHLBERG | BAD BOYS ? 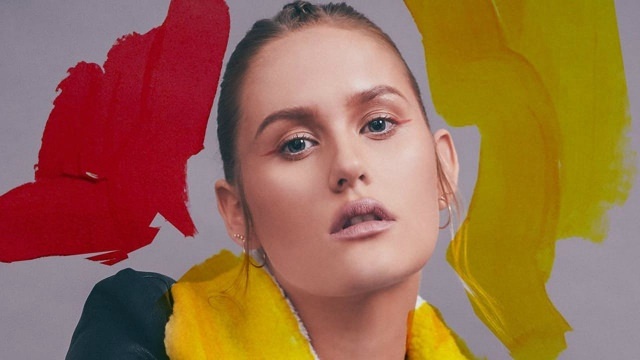 Swedish singer Lilly Ahlberg is going to have a big year, by the looks of it. She just released her brand new single &#39;Bad Boys&#39; and the song is Scandinavian Pop at its best. Super catchy. Way to deliver a debut. 61. (70) 07wk Kendrick Lamar | LOVE. 69. (00) 01wk Troye Sivan | My My My! 11. (06) 03wk Little Mix | Is Your Love Enough? I&#39;m extending my Singles Top 100 with a Bubbling Under Chart, so it becomes clear what songs are on the edge of entering the main chart.
? JHENÉ AIKO | SATIVA ? 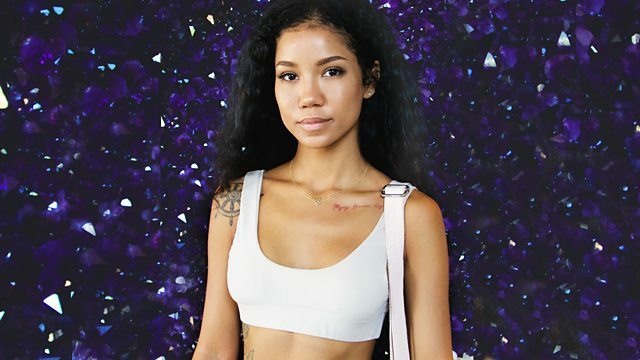 &#39;Satvia&#39; is the second single from Jhené Aiko&#39;s latest album &#39;Trip&#39;, released late 2017. The single follows-up &#39;While We&#39;re Young&#39; and features Swae Lee on the album version or Rae Sremmurd on the single version. 51. (69) 02wk Troye Sivan | My My My! 60. (61) 08wk Kendrick Lamar | LOVE.